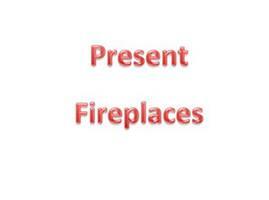 Our family business has over 30 years experience in the supply & installation of Fireplaces & gas fires. Initially starting in Twickenham then moving to Hampton Hill and now we are based in Teddington. We can provide a Gas Safety Check & Service for existing Gas coal/log effect fires or an upgrade if needed to comply with current Gas Regulations. We also disconnect & isolate unwanted or unsafe gas fires.